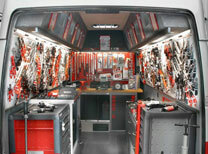 Products There are 886 products. 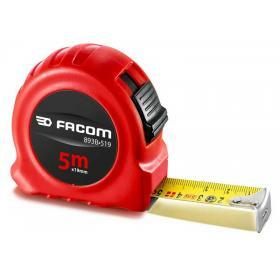 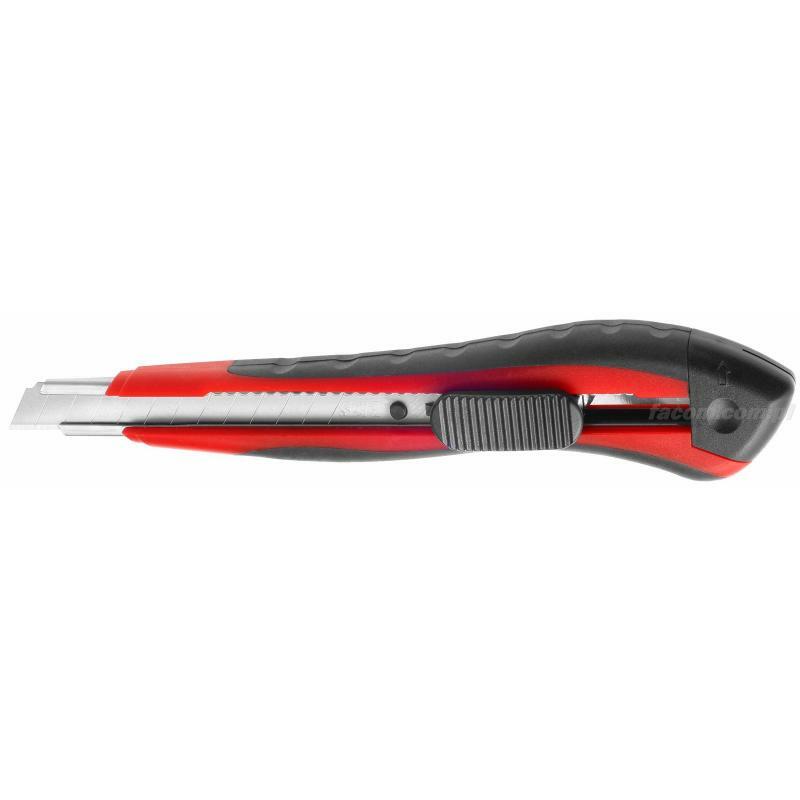 FACOM 668A.10 - HACKSAW BLADE BIMETAL 10T/CM quick preview Sale! 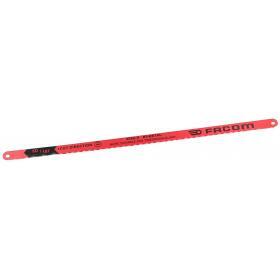 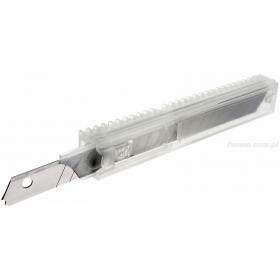 FACOM 668A.8 - HACKSAW BLADE BIMETAL 8T/CM quick preview Sale! FACOM 844.S9L10 - PLASTIC CONTAINER WITH 10 BLADES quick preview Sale! 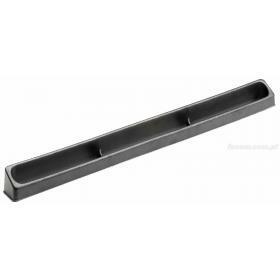 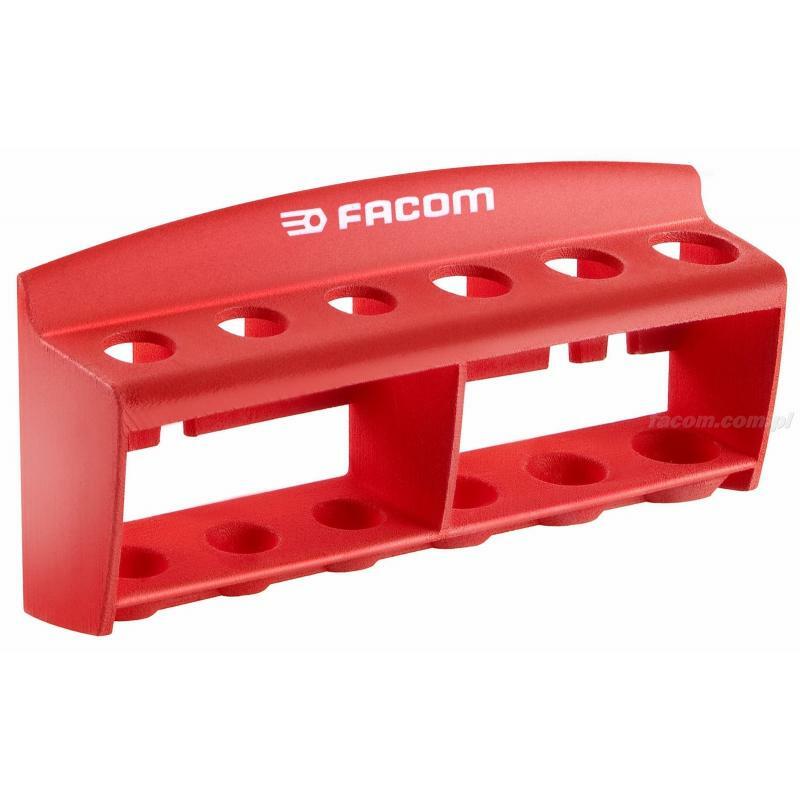 FACOM PL.656 - SMALL PARTS TRAY quick preview Sale! 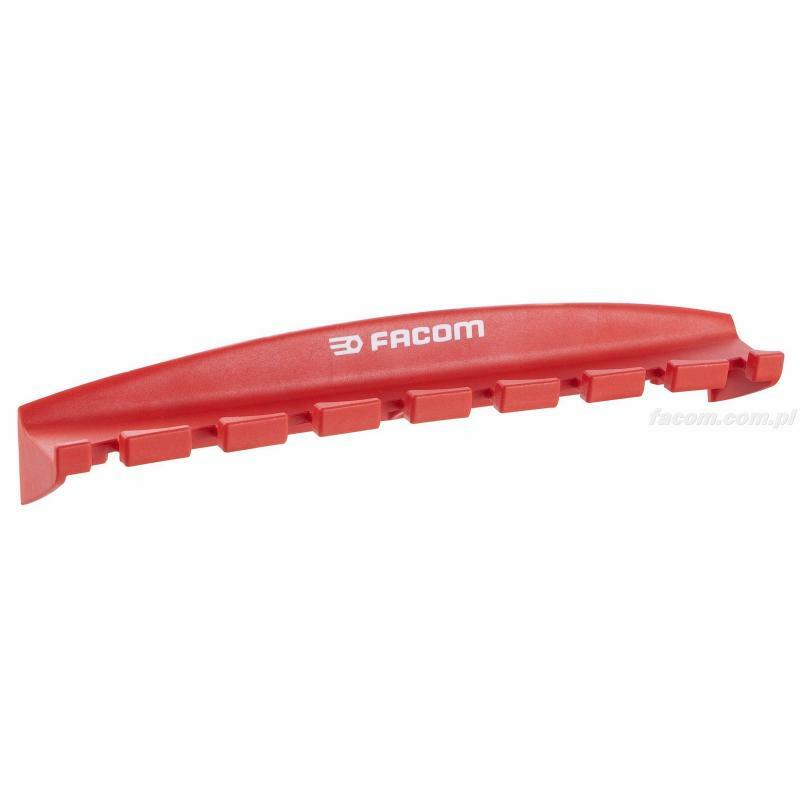 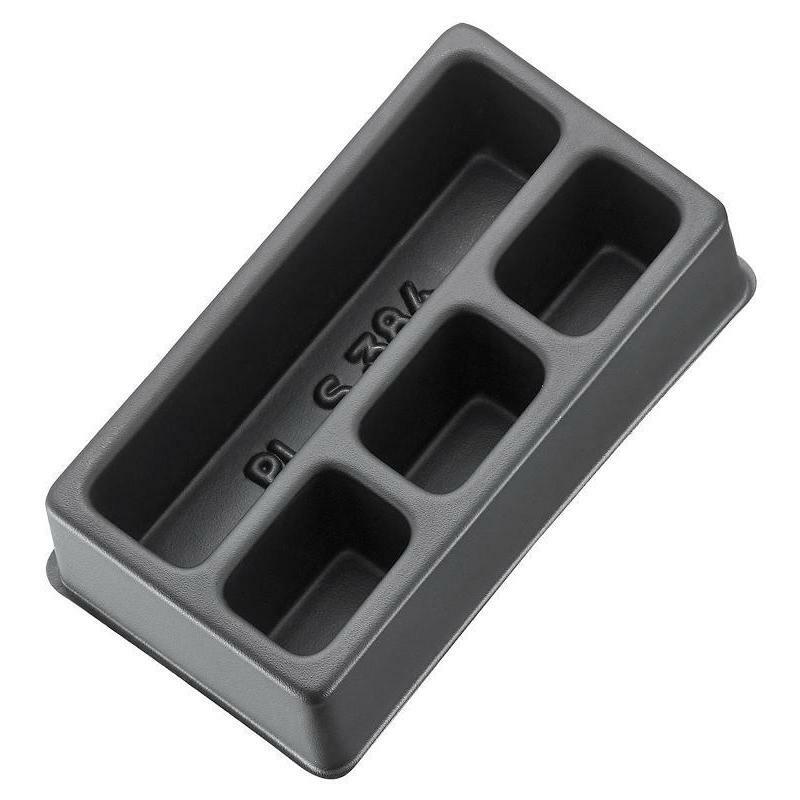 FACOM PL.655 - SMALL PARTS TRAY quick preview Sale! 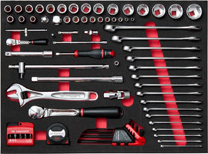 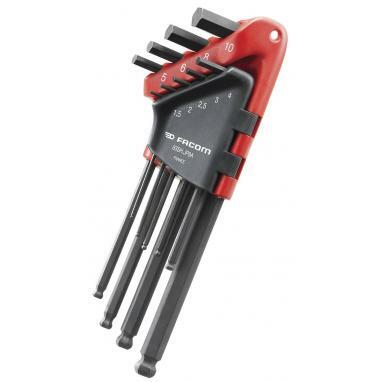 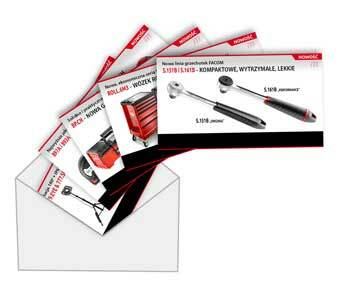 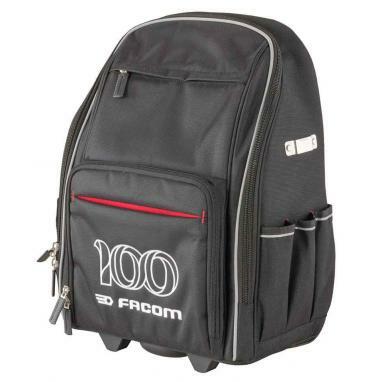 FACOM CKS.100 - RACK FOR 8 WRENCHES quick preview Sale! FACOM CKS.08 - RACK FOR SCREWDRIVERS quick preview Sale! 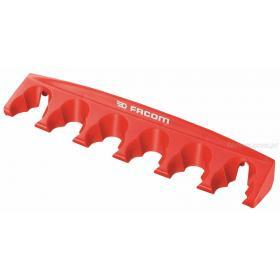 FACOM 844.S18L10 - PLASTIC CONTAINER WITH 10 BLADES quick preview Sale! 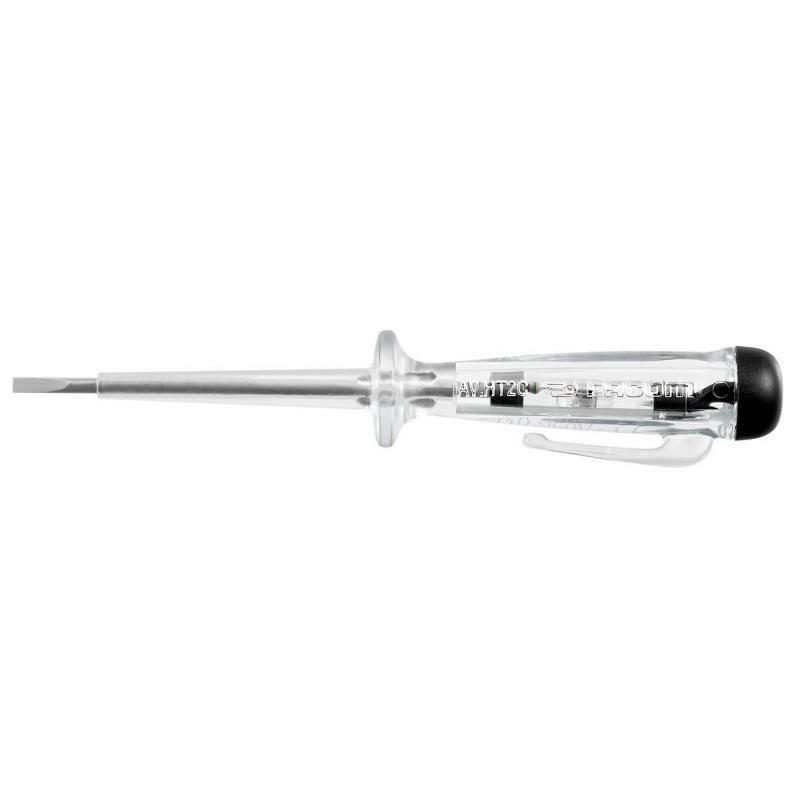 FACOM AV.HT1C - SCREWDRIVER quick preview Sale! FACOM CKS.103 - RACK FOR 6 DRIFT PUNCHES quick preview Sale! 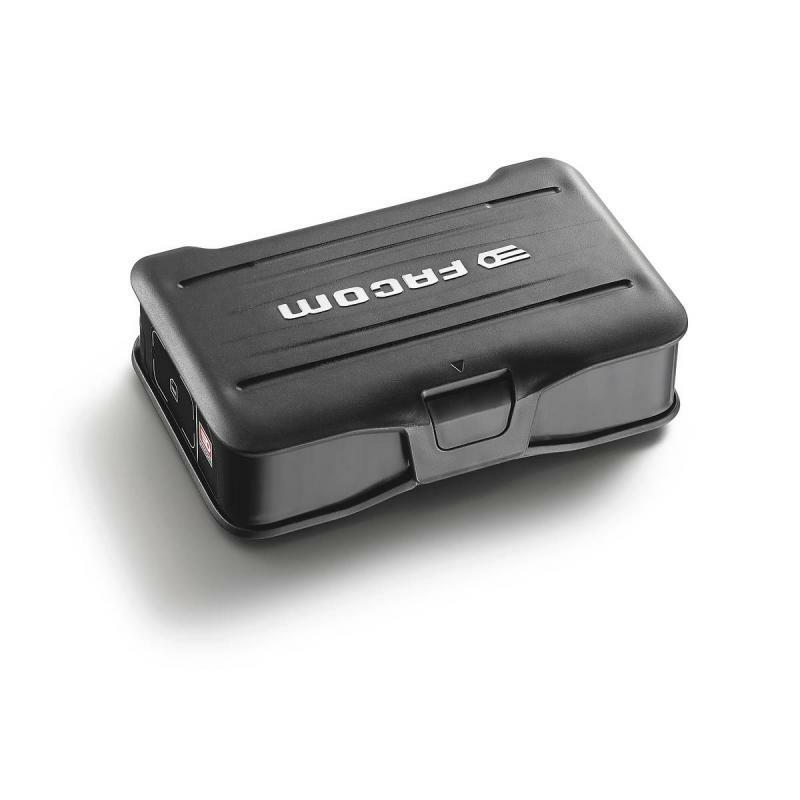 4 compartments of 2 different sizes for organised storage of fasteners, lugs, rivets and gaskets. 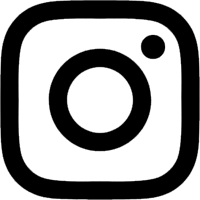 quick preview Sale! 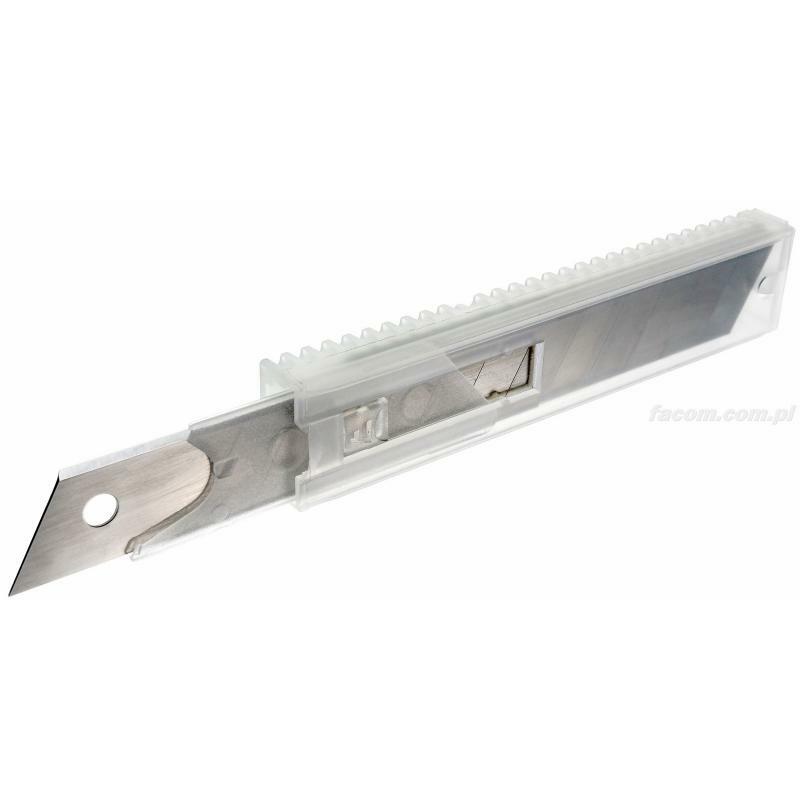 FACOM 844.S9 - SNAP OFF BLADES KNIFE 9MM quick preview Sale! 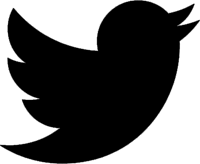 • Ergonomic, ABS material. • Tape with mat anti-reflection nylon tape. • High strength tape. 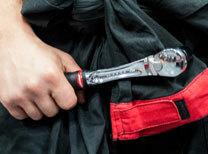 • High strength cover hook: - 2 rivets with stainless... quick preview Sale! 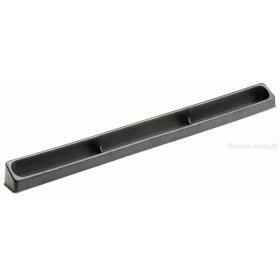 FACOM PL.656M4 - FRONTAL INSERT M4 DRAWER quick preview Sale! 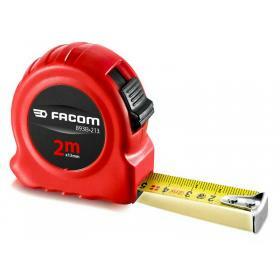 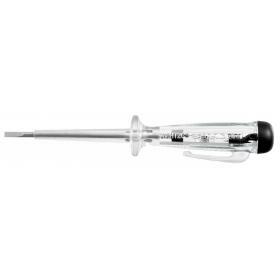 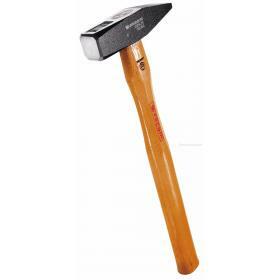 FACOM 205H.20 - HICKORY DIN HAMMER 200G quick preview Sale!